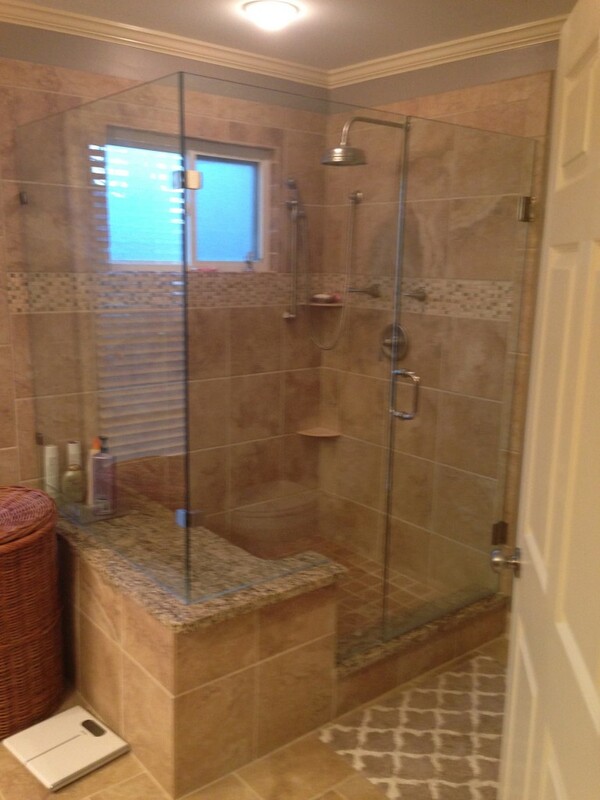 Sometimes all that is needed in a remodel is a simple upgrade. Maybe it’s just a new tile backsplash in the kitchen, a new shower door and glass panels, a tile tub surround added to the existing tub, or even a new counter top alone. 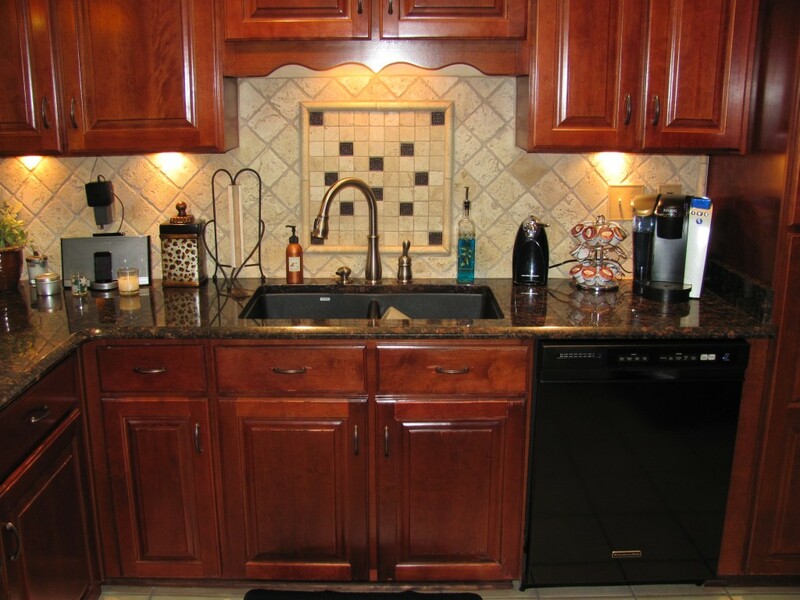 Whether the current cabinets are truly in great condition or rather budgeting prohibits a full blown remodel, Quinta is ready to help even with the smaller jobs. Often a fresh coat of paint to the walls, ceiling, and trim can really provide the desired updated look the client is desiring. We focus on the needs and wants the home owner presents to us in the initial interview for a new project. 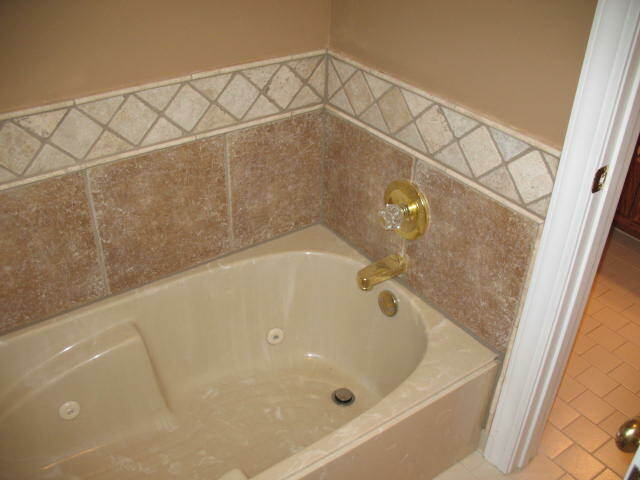 The client can be fully involved in selecting the colors and finishes of the products used in their project or Quinta Contractors, LLC does offer design services as well to aid in choosing the items needed to complete the job.